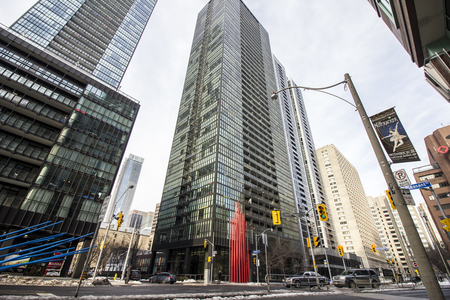 Burano on Bay Condos at 832 Bay Street and is of our favourite buildings on Bay Street. Burano combines modern art, Toronto history and sleek modern living. Located at Bay and College. 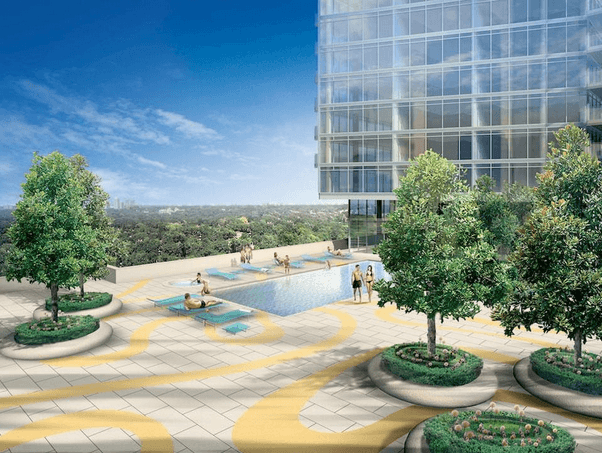 Click here for floor plans, pictures and information on Burano Condos by Lanterra, located at 832 Bay St, Toronto.